PJ has served as a lay-ministry leader since 1987 and as a full-time pastor with the Christian and Missionary Alliance since 2002. He has written dozens of plays, blog posts, and speaks at camps and retreats. 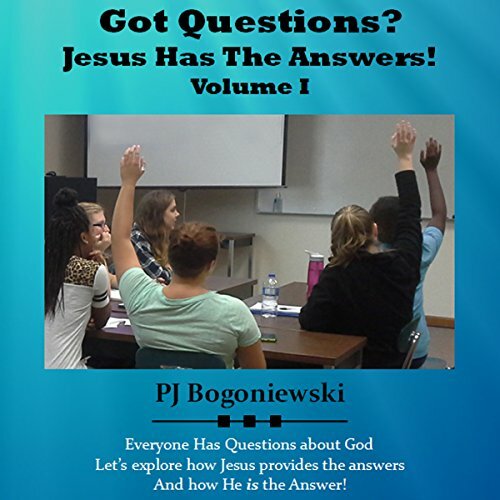 During that time he has fielded hundreds of questions about faith, Jesus Christ, the Bible, and its practical application in our every-day lives. 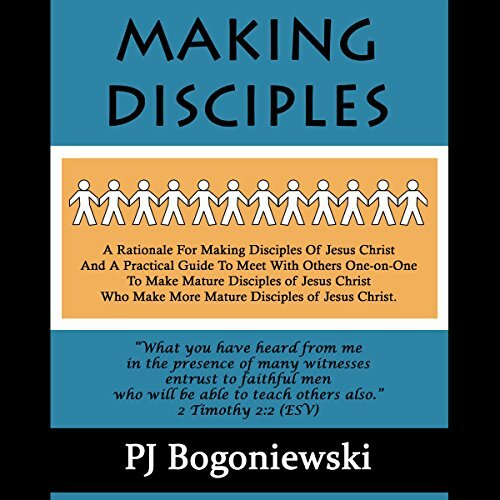 Making Disciples is a rationale for making disciples of Jesus Christ and a practical guide to meet with others one-on-one to make them mature disciples of Jesus Christ. "Missional living" is a term coined by Karl Hartenstein in 1934. Karl was a German missiologist who coined the term to describe a disciple of Jesus Christ who is actively living their life looking for opportunities to build into Christ's kingdom through their everyday lives. He argued that every Christian was called to complete the Great Commission - not just pastors and missionaries. GO! and get this book!